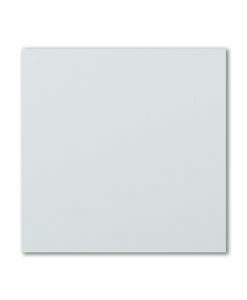 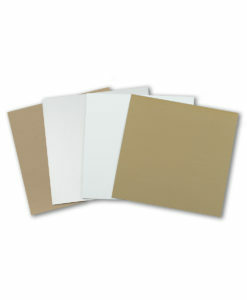 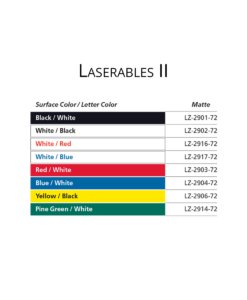 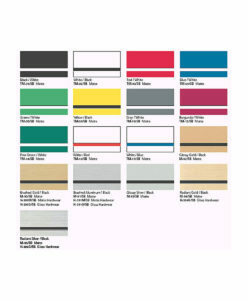 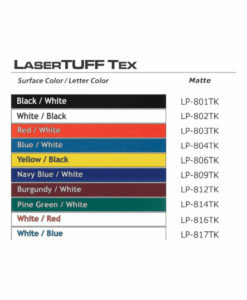 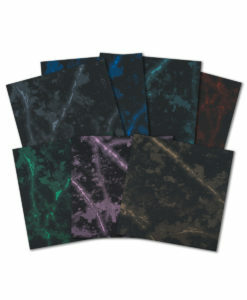 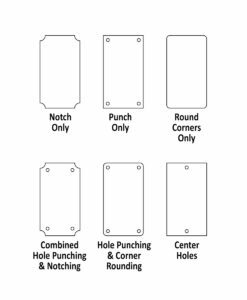 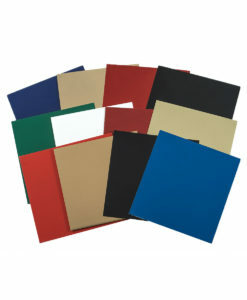 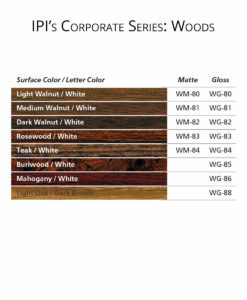 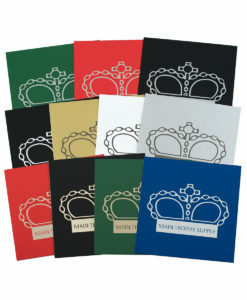 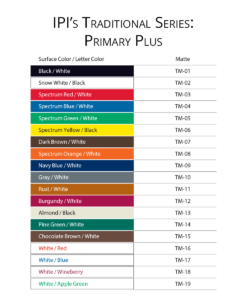 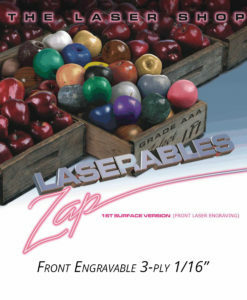 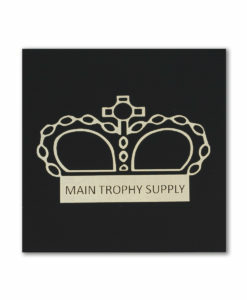 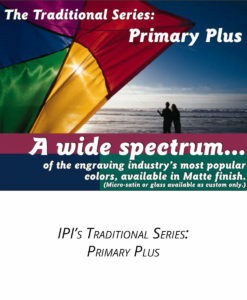 A multi-layer acrylic blend (1/8″ thickness) for reverse subsurface engraving. 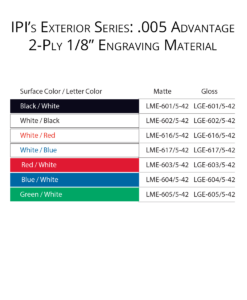 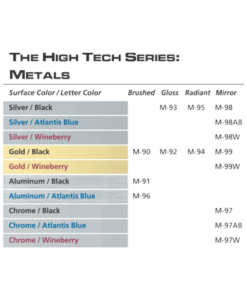 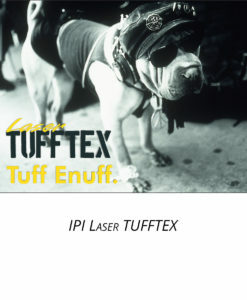 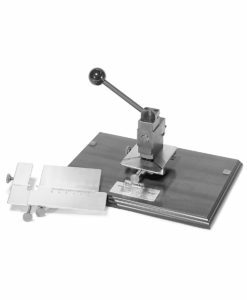 The cap and core are fused with .005″ thick engraving layer, for durability and fine-line engraving capabilities. 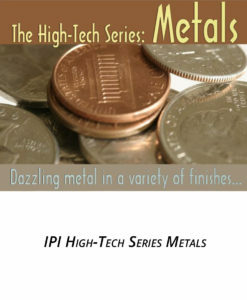 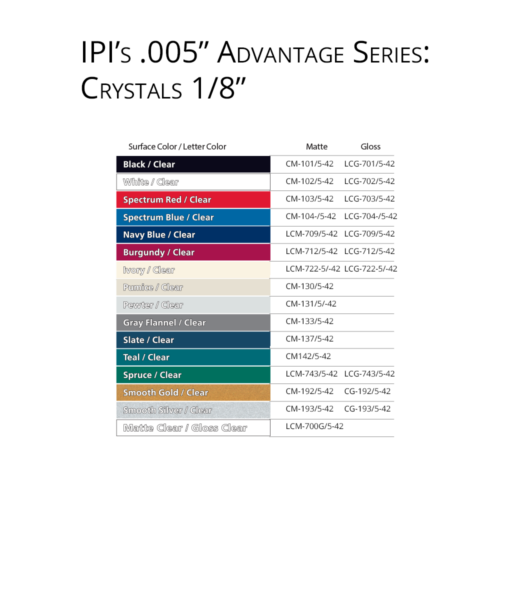 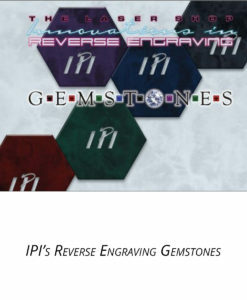 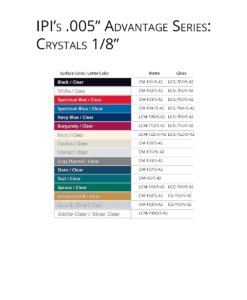 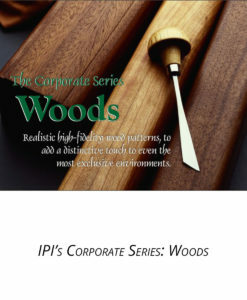 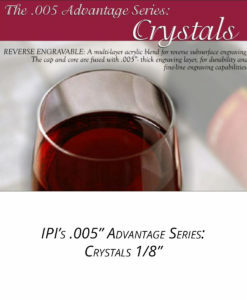 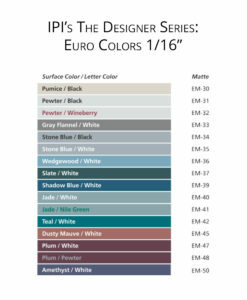 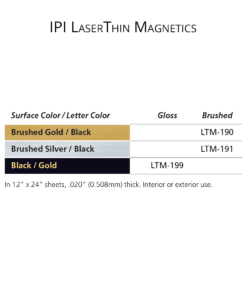 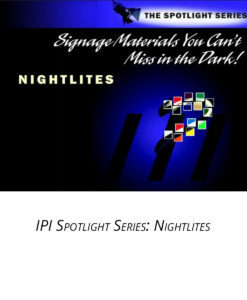 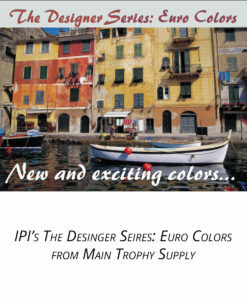 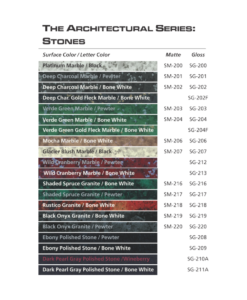 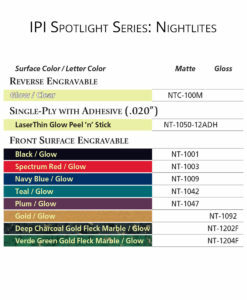 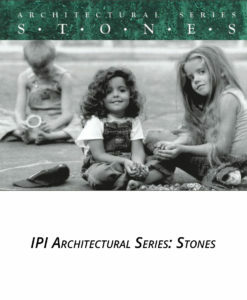 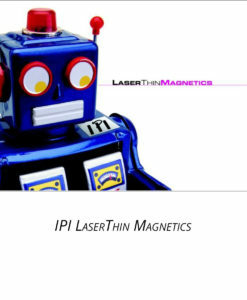 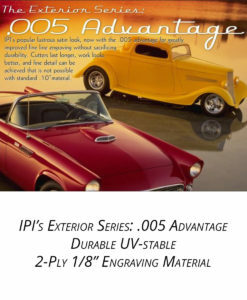 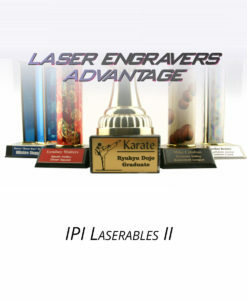 IPI .005 Advantage Series: Crystals. 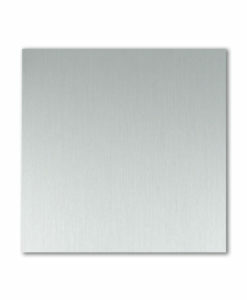 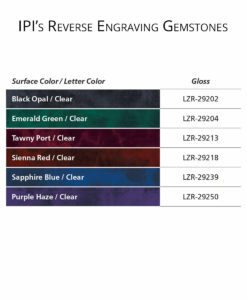 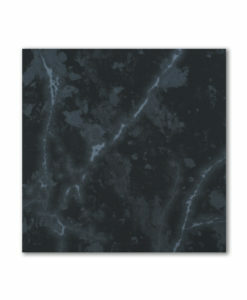 Reverse engravable: a multi-later acrylic blend for reverse subsurface engraving. 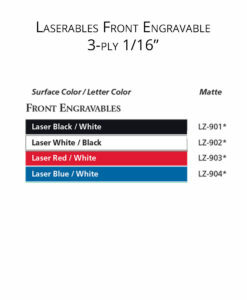 1/8″ thickness.